As is widely documented and as we have informed all clients of our Discretionary Investment Management service, 2018 was at best challenging. It is arguably the first year since 2009 during which almost all assets made a negative return on the year. We don’t wish to labour the points here but challenges around the continuing rumblings of Brexit (the B word), the US trade &tariff wars with China and the dollars’ strength negatively impacting emerging markets, were some of the high-level, macro-economic situations that did and continue to effect markets. Moving into 2019, as a UK based Investment Manager, it doesn’t feel a lot different than 2018 in terms of the B word, however, we have seen encouraging if cautious signs from companies and markets and a willingness to see a positive end to political tensions here and across the pond. This has led to strong returns in 2019 so far, to date, meaning all portfolios have recovered any investment loss from 2018 and made further gains. As previously communicated, significant portfolio changes were made in November 2018 to reflect current and future indicators, in short, a slightly more cautious position was taken across all portfolios. 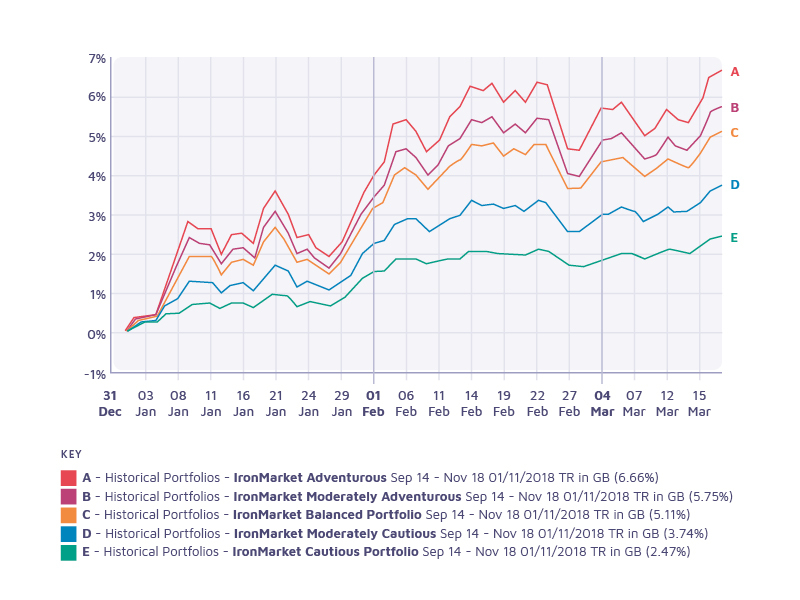 Its pleasing therefore to see that some of the researched, analysed and selected investments are top and amongst the top of this year’s performers reflected in portfolio performance. 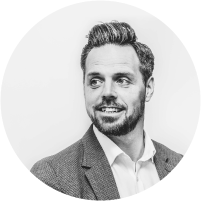 Finally, and importantly we would like to take this opportunity to welcome Ray, the newest member to our Investment Management Team. Ray joins as Senior Investment Manager, having been ananalyst since 2004 and a former Chief Investment Officer of Mercater Capital. Ray is a wonderful addition to the team and will be responsible for the research, analysis and presentation to the Investment Committee of any potential fund manager/house or investment for our portfolios. We hope to bring you more of Ray’s work and insight in the coming months and years. Our next update will be in May 2019.